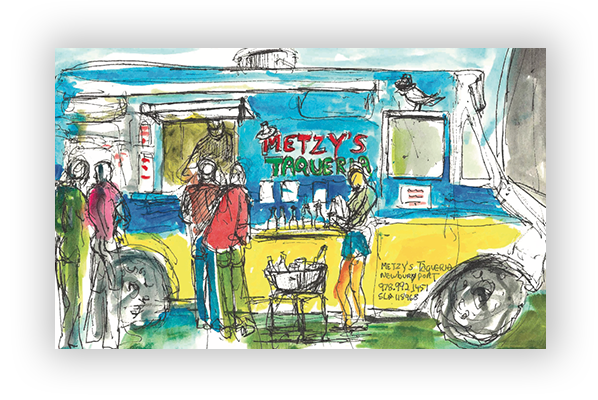 The Metzy’s Taqueria Food Truck is available for private event bookings. Minimum booking $/event and out-of-town permitting fees apply. See you at the truck!